Dr. Rand received his MD degree from the University of Michigan shortly after graduating from Tufts University Dental School. 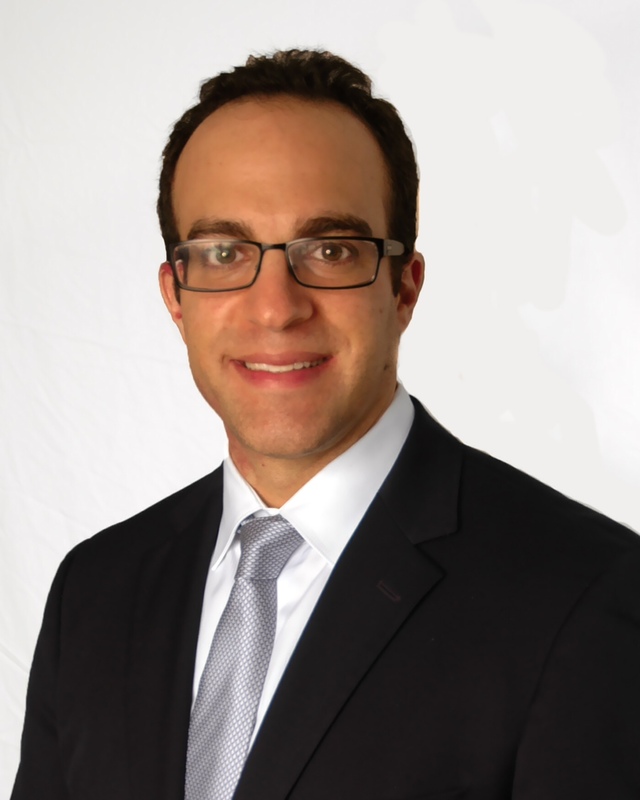 He is currently a member of The Florida Society of Oral and Maxillofacial Surgeons, The Florida Dental Society of Anesthesiology and The American Association of Oral and Maxillofacial Surgeons Dr. Rand discovered Oral Surgery during his 3rd year of Dental School. “I was drawn to a field that had the perfect blend of art and science, medicine and dentistry”. He finds it rewarding to help others feel better about themselves. He has a passion for Dental Implants, Benign Pathology, General Anesthesia, and Pediatric Oral Surgery and lives by his Guiding Principle - "The key to time management is to see the value of every moment." When away from the office Dr. Rand enjoys exercising, cooking and spending Sundays with his wife Amy and 3 children Tziporah, Shayna, and Tzvi. He has an enormous Lego collection and if he weren’t a dentist he likes to believe that he would be Warren Buffett’s right-hand man! He also enjoys volunteering and is actively involved as a volunteer Oral Surgeon at the Community Health Center of West Palm Beach.